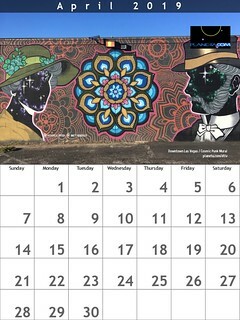 The United Nations dedicates an entire calendar year to focus on particular topics or themes. How do people contribute or participate in an International Year? How are International Years proposed? 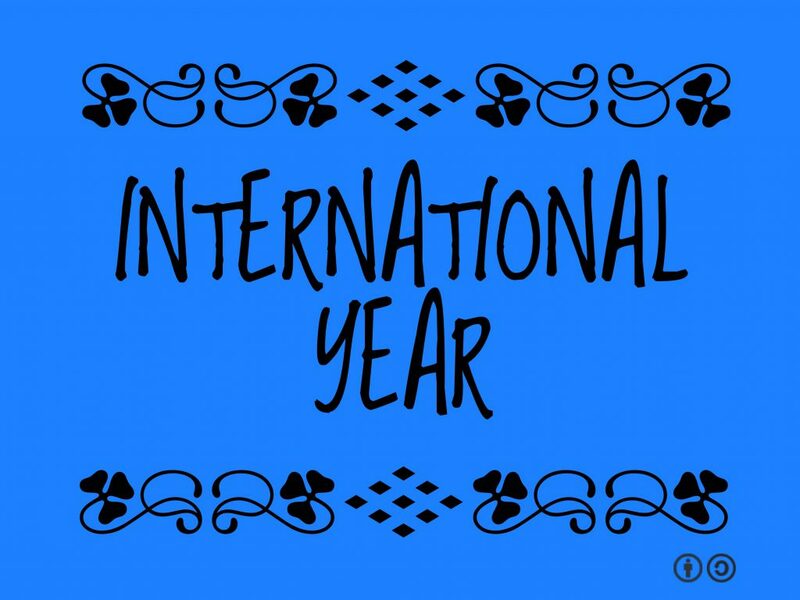 How is an International Year evaluated?